The classic textbook tale to become a director is that you must first go to film school where there you will start to direct shorts, commercials, and music videos. After many of these trials you could possibly get the chance to direct a full length feature film where here you may have the chance to get your break. This ideology has worked for many but not for the masses. In reality many directors have started their career not in the power chair but in a position that has them closer to the action than any director can possibly get to and that is in the stunt department. When filming, a director calls upon the stunt coordinator or 2nd unit director to create and oversee the action scenes to ensure safety and to certify that the right sequences are caught on film so that they have what they need when it comes time for post production. With the given that these 2nd unit directors and coordinators are in the thick of events it only seems like a natural progression for them to be the ones that are directing the films of today. Many stunt men turned directors are not blatantly obvious to the general audience but when you look deeper at their body of work you can see the difference and realize why this happy marriage between these two fields workHal Nedham and Burt ReynoldsA couple of the most famous stunt men that became directors are Clint Eastwood Million Dollar Baby (2004), J.Edgar (2011) and Hal Needham The Cannon Ball Run (1981), Smokey and the Bandit (1977). These successful directors learned their craft while performing and supervising action sequences on film sets. In addition to those greats, there has been many more up and coming directors like TV and film director David Barrett The Mentalist, Blue Bloods. Along with Steve Boyum stuntman turned director for Hawaii 5-0, Supernatural. More success stories include Dan Bradley who 2nd unit directed for such blockbuster films like The Bourne Supremacy and The Bourne Ultimatum. Bradley just wrapped the remake of Red Dawn in which he directed. Brian Smrz directed Hero Wanted with Cuba Gooding Jr. and came from 2nd unit directing pictures like Iron Man 3, X-Men:First Class and Live Free or Die Hard. Making a name for himself in the thriller genre is 2nd Unit director David Ellis who did the 2nd unit on Harry Potter and the Sorcerer’s Stone along with The Matrix Reloaded. 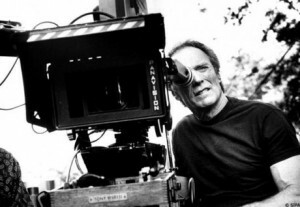 A few of his directing titles include Final Destination, Cellular, and Shark Night. The majority of action in these films were computer effects that Ellis designed to give the audience the thrill of their life. 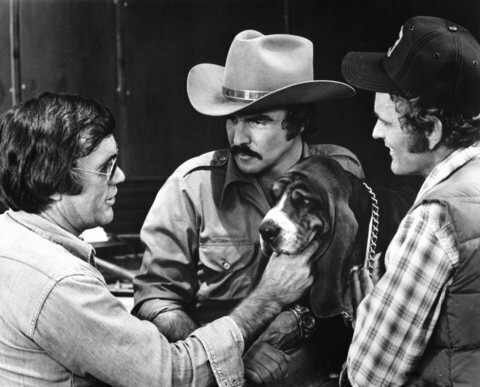 Being a seasoned stuntman gave Ellis the vision of what looks good on film and what the audience craves. Studios, producers and directors alike have always relied on Stunt Coordinators to get the action footage needed to balance out the film. With the experience of directing stunts and camera angles it is more evident that a 2nd unit director would make the smooth transition into the director’s chair telling the entire story through their well trained eye. Director David Ellis instructing Actress for next shot. Most recently the box office hit Act of Valor was produced and directed by two stuntmen Mike “Mouse” McCoy and Scott Waugh. With the well choreographed dance of high fleeting action and explosions created by McCoy and Waugh the audience responded by spending millions of dollars in the theater proving that the formula of stuntmen turned directors works and is profitable. Who better to direct a film then the ones that are in the trenches? With the success of the Act of Valor many may see this stuntman turned director a trend. To attest this we must say that it is not a trend but it is the way it has always been. Smart and sophisticated stuntmen can make this an effortless conversion. If you are already shadowing the director or in most coordinator’s or 2nd unit director’s case showing the director exactly what needs to be done then it makes sense as to why these men have been such a success. Act of Valor may have been the most recent of films to prove this point but it most definitely won’t be the last. Creating an action scene takes quite a few components to get the right look. The ability of just the body of a stuntman or stunt woman can add weight to jumps, flips, and crashes. Add in one of the most dangerous elements to work with, fire, and you have a complete recipe for a thrilling, jaw dropping, and action boosting scene that will ignite your audience. 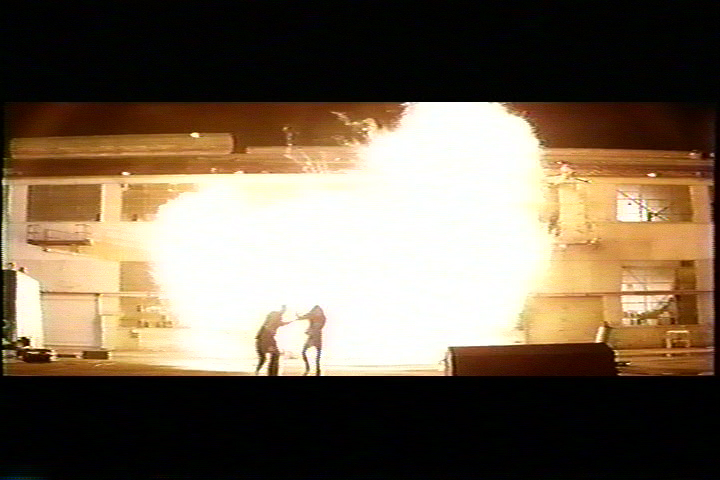 In order to design these fire scenes a Stunt Coordinator and a Special Effects Supervisor will coordinate with the director to make sure that not only will it look believable but that the stunt is safe for the talent and crew on set. Usually the Stunt Coordinator will hire the Fire Specialist themselves so that they can supervise them and give them specific direction on how to achieve the look the director is envisioning. There are various looks when doing fire stunts. 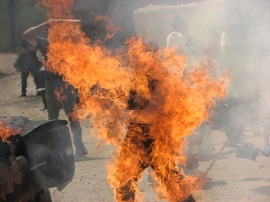 By using a mixture or substance like an accelerate will change the outcome of the fire stunt you are trying to produce. With the fire specialist on hand, they can create a small developing flame to an explosive blast that you can feel the heat from just feet away. Specialized stunt performers are trained to perform these incredible fire stunts in a number of ways. Depending on the look they can either do a partial burn which may be a limb or two in flames. Or they can be completely engulfed in a blaze to add that “Wow” factor. These professionals are specifically trained for these stunts and know what types of special treated cloths and protective gels to use in order to keep the temperature down while covered in fire. Fire intensifies the look of the stunt to a degree that must be handled properly by a highly specialized group of Stunt Coordinators and Specialists. It is important that all caution is taken when preparing and producing these particular sequences. Whether you’re looking to bring the heat with a man on fire to a full on firestorm, fire will elevate your stunt to that next level. Directed by Dean Karr, Stunt Coordinated and 2nd Unit Directed by TJ White, and Special Effects Coordinator Steve Riley.